There are 8 posts filed in Browsers (this is page 1 of 1). 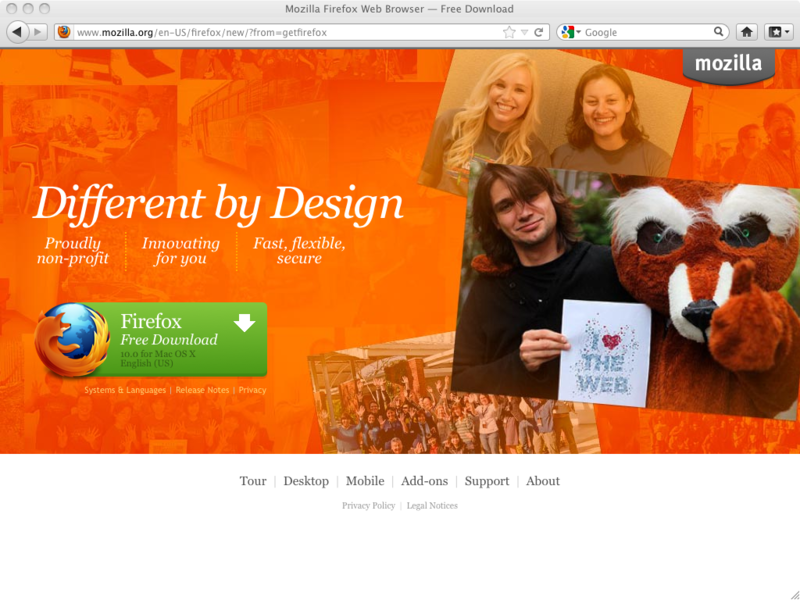 Hard on the heels of Firefox 9.0.1 is Firefox 10. Upgrade! Consumers benefit from competition, and as the Browser Wars 2 heat up, Internet users have a lot of choice for web browser. As Apple and Google work to nibble at Firefox’s share of the browser space, all three vendors have a beta version available for users to try out. The downside to installing beta software is that beta means it isn’t finished yet. This usually means the software hasn’t been completely tested, is at least somewhat unstable, and prone to crashing. If the software was ready for prime time, it wouldn’t have the beta designation. I saw on Twitter this week where someone I was following was having crashing problems after upgrading to the 3.5 beta version of Firefox. My response, “Beta? Betta not, at least not on the computer you rely on to get things done.” And I’ve said this for years. 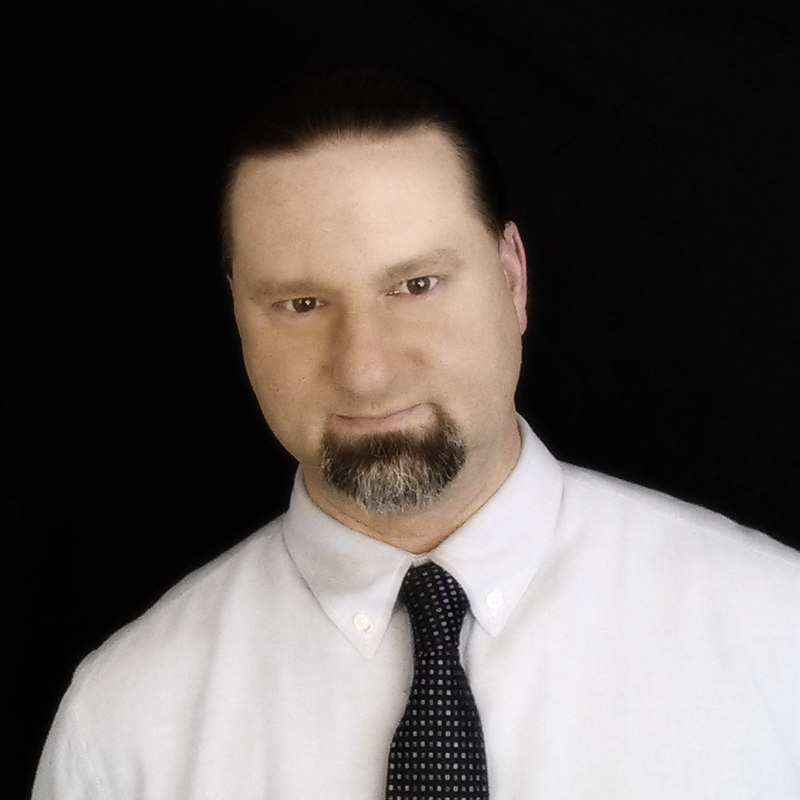 Maybe I’m getting old and cantankerous, but I’ve gotten to the point where I just want my computer to work and do the things I want it to do. I’ve suffered through enough buggy software and operating systems that I’m willing to wait until the developers iron out the problems and release a stable product. I’ve had enough with problems, I’m not signing on for more. So if you’re going to install a beta version, have fun with it. But don’t complain about crashing — that is par for the course with beta. Note: Internet Explorer 8 was just released, so no beta for 9 yet. And I wish I could get excited about Opera, but the bug never caught.